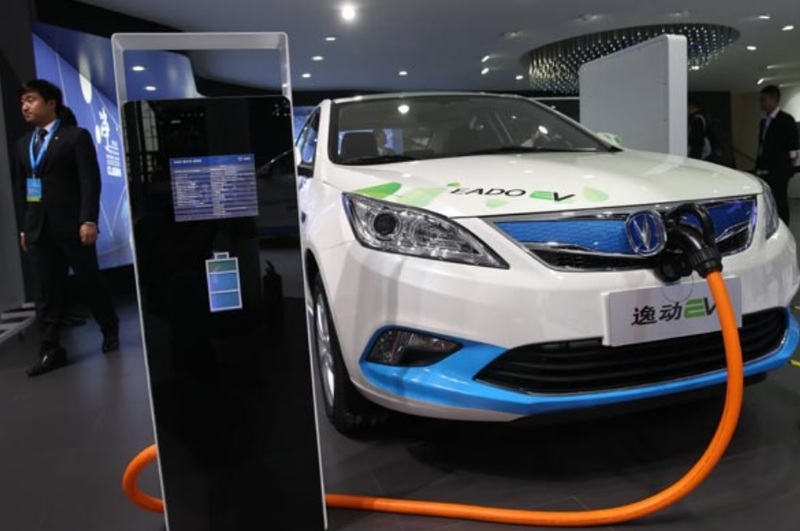 New energy vehicle rules: China has set 2019 as the first year for automakers to meet new energy vehicle sales targets, with the bar raised to 10% of annual sales that year. That’s two percentage points higher than an earlier proposal for next year, and applies to automakers selling at least 30,000 vehicles in that market. 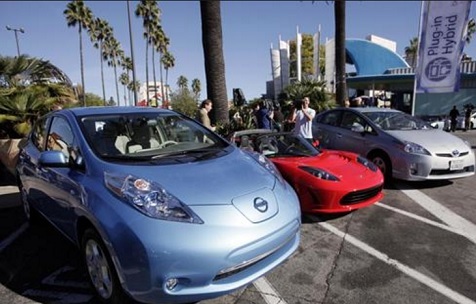 A credit system will be in place for sales of all-electric and plug-in hybrid electric vehicles, which is expected to offer a similar credit trading structure in place with California’s zero emission vehicle program where automakers can trade credits. China’s industry ministry announced the new regulations Thursday, along with news that the level will rise to 12% for 2020. 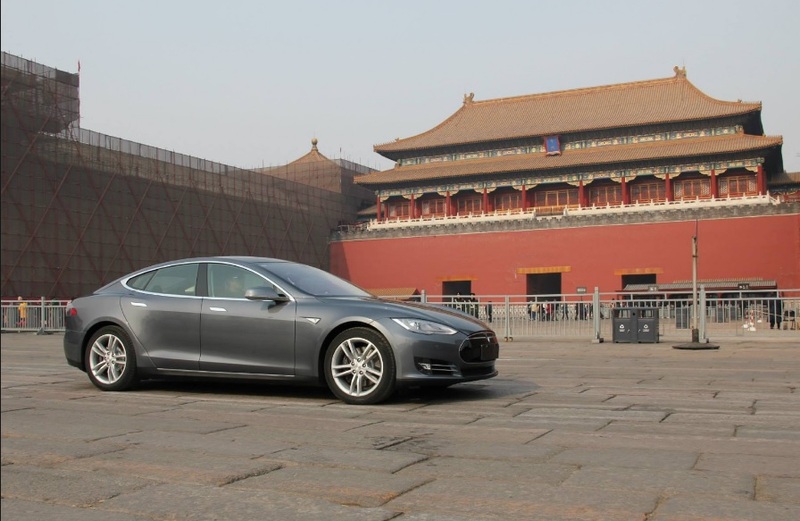 The national government wants to support China’s leading role in EV sales, and to prepare for a long-term ban on fossil-fuel vehicles announced earlier this month. Global automakers this year have been requesting that China soften the mandates for new energy vehicle sales. Electric buses in the UK: BYD electric buses reduced about 900 tons of CO2 pollution in London after a year in service. Operated by Go-Ahead London for Transport for London, the fleet of 51 single decker buses serve Go-Ahead’s Waterloo depot on routes 507 and 521. 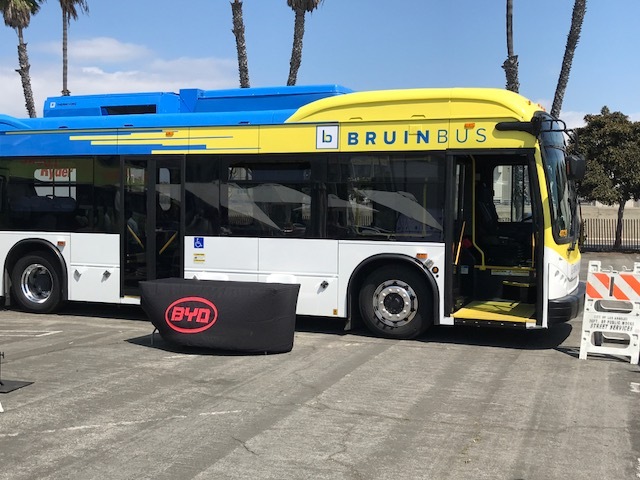 The electric buses have been manufactured by the BYD ADL electric bus partnership. There are now 157 BYD ADL single deck electric buses in service for London operators. BYD ADL also announced that a ceremony was held this week by Liverpool City Region Bus Alliance to bring in a fleet of 12 BYD ADL Enviro200EV buses. The electric buses will be operated by Arriva Merseyside and begin service later this month on the City Centre Circular Routes 26 and 27, known as The Belt. New EV joint venture launched: Toyota, Mazda, and Denso will be jointly forming a new company, EV C.A. Spirit, to develop electric vehicles. New production electric models are expected to come out in 2019 and 2020. 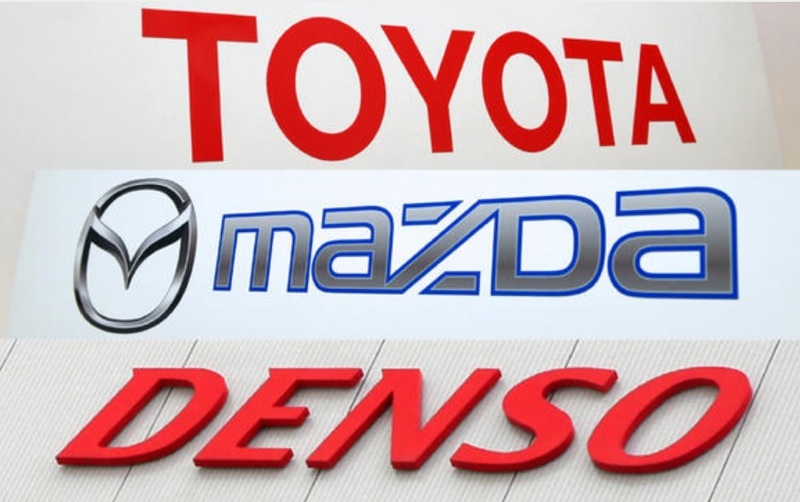 Toyota will own 90% of the new company, and Mazda and auto parts supplier Denso will split the remaining 10%. It follows an August announcement by the two Japanese carmakers on joint EV projects and a $1.6 billion investment in a new U.S. plant. Denso is known for making key components used in electrical systems for EVs and inverters for hybrid vehicles. The company is working on an energy efficient air conditioning system for EVs. 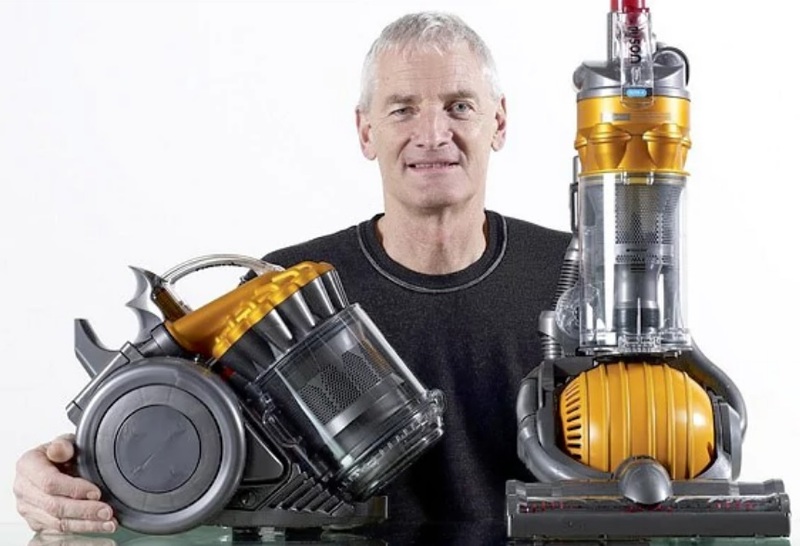 Dyson launching EV: British company Dyson, best known for home appliances such as its bagless vacuum cleaners, will be launching an electric car by 2020. The company will be investing about $2.7 billion in solid-state battery technology and designing the EV. It will be put together by a team of more than 400 employees, said founder James Dyson. It won’t be an affordable Tesla Model 3, Chevy Bolt, and Nissan Leaf competitor. Dyson said it will be an expensive car, and those interested will have to “wait and see” what it’s going to look like. Rumors have been floating about the company getting into the EV race for a few years now, which was clarified last year in a government document filing. The company’s sales have grown in recent years as it expanded its presence in Asia. That will be a big part of its EV launch. “We see a very large market for this car in the far east,” Dyson said. Ford working with Lyft: Ford will be partnering with ride-hailing company Lyft to share information supporting acceleration of a commercial self-driving car service launch. It’s the third alliance the startup has formed following last year’s investment by General Motors; Waymo and autonomous software and hardware firm Drive.ai forged alliances with Lyft earlier this year. Lyft wants to be the first ride-hailing company to deploy self-driving cars by a major automaker, according to the company. Pilot programs should be launched fairly soon and fully operational by 2021. Ford said the partnership will be make self-driving rides available quickly and safely to customers using the mobile app. Ride-hailing giant Uber had been investing heavily in autonomous vehicle testing through automaker alliances. That’s been sidelined since explosive scandals have broken this year with co-founder and CEO Travis Kalanick being replaced by former Expedia CEO Dara Khosrowshahi. Lyft is well positioned for growth in mobility services and deploying self-driving mobility services from the trial phase through commercial deployment. California may ban fossil-fuel vehicles: California may join up with China, the UK, France, and Norway in banning fossil-fuel powered vehicles. Mary Nichols, chairman of the California Air Resources Board, told Bloomberg Friday that Gov. Jerry Brown is interested in exploring barring the sale of vehicles in California with internal combustion engines. The earliest ban would be a decade away and ties into the state’s campaign to battle climate change. The move would send shockwaves to automakers, which have already been working on meeting the state’s zero emission vehicle mandates in the world’s largest auto market. A more pressing issue for California has been how the Trump administration will be ruling on the fuel economy and emissions standards, and if California’s ZEV guidelines will be included. Commercial Vehicle Show includes electric options: Volkswagen has added another electric vehicle to its product lineup through its truck division and jointly with Navistar International Corp. During the launch of the first-ever North American Commercial Vehicle Show in Atlanta on Monday, the two companies announced they’ll be jointly developing an electric medium-duty truck for the North American market. It will roll out as soon as 2019. These two companies forged an alliance earlier this year with VW investing $256 million for a 17% stake in Navistar. 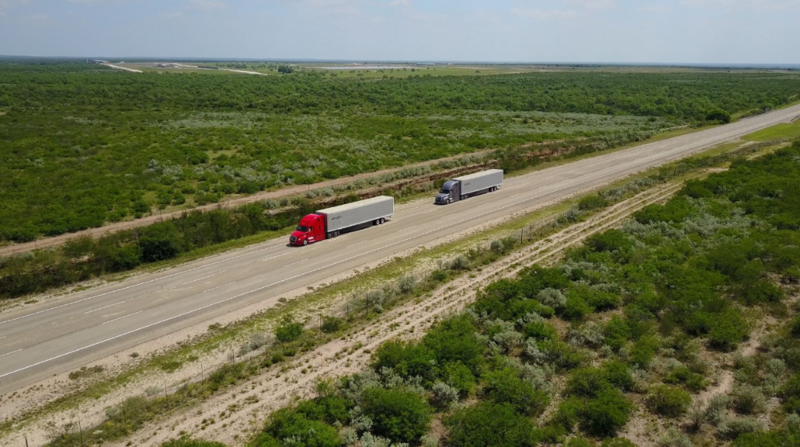 During a separate presentation, Daimler Trucks North America discussed its platooning efforts in North America; and how subsidiary Mitsubishi Fuso recently launched the all-electric eCanter Class 4 cabover, which the company will deliver to its first customers, including UPS, by the end of this year. The company also hinted that its Freightliner Cascadia and Western Star trucks will have electric versions in the future. Buyers of commercial vehicles are looking more seriously at electric trucks as federal fuel economy rules enter their next phase, and Tesla, Nikola, and Daimler make moves in this market. Growth in electrified buses: Buses powered by natural gas and propane autogas have opened doors globally for deployment of medium and heavy-duty electric drive buses of all types – including hybrids, plug-in hybrids, all-electric, and hydrogen fuel cells. Hybrid buses are expected to do better for now than plug-in buses, except for China, due to lower price premiums and lack of charging infrastructure. A new Navigant Research report analyzes the trends, including how fuel cell buses are expected to see further deployments as technology costs come down. Costs are also coming down in batteries, motors, and power electronics as volume increases for sales of plug-in hybrid and battery electric buses to fleets. Transit agencies have led the way, motivated to do so by new rules on emissions and reducing noise levels. Reducing operating costs is also helping sales increase with transit agencies. Tracking mileage on heavy-duty pickups: Consumer Reports is calling on the federal government to add heavy-duty pickups to its fuel economy ratings list. Its research team tested out three heavy-duty diesel trucks: Chevrolet Silverado 2500HD, Ford F-250, and Ram 2500. All three pickups were equipped with four-door crew-cab bodies, turbodiesel engines, and four-wheel drive. While being more efficient than they were years ago, they only achieved 14-15 mpg, which was 1-2 mpg less than their gasoline-powered light-duty counterparts. 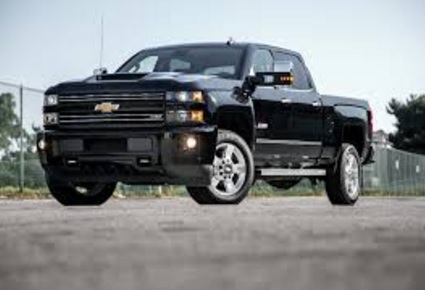 Contractors and other truck buyers rely on these heavy pickups to buy hundreds of thousands of them per year. The consumer publication wants buyers to be adequately informed. For Today: Bill Ford called to lead emissions talks by former EPA official, Daimler Trucks testing platooning in U.S. 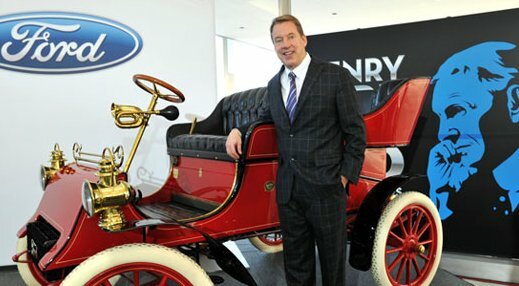 Calling on Bill Ford for leadership: The former Environmental Protection Agency official who played a leading role in 2011 negotiating fuel economy and emissions standards has called upon Ford Motor Co.’s executive chairman Bill Ford to lead the dialogue on the midterm review and beyond. Former EPA official Margo Oge sees Ford, a longtime environmental advocate, well suited to help California, the federal government, and automakers negotiate any flexibility needed through 2025 and to set a road map for 2030. Automakers had been able to have the Trump administration reopen the 2022-2025 midterm review after it had been approved right before the end of the Obama administration. The former EPA official sees it as a win-win for Ford’s stock price and for resolving a difficult issue. “I believe if he does that, we will see the investor community respond with a stock price increase in Ford because investors are looking for companies that are not behaving like the traditional OEMs with competition from Silicon Valley, Tesla and China,” Oge said. Uber kicked out of London: Uber lost the right to do business in London as the Transport for London agency ruled that the ride-hailing company not “fit and proper.” The agency that oversees London’s subways, buses, and taxicabs has taken a measure expected to have much impact in Great Britain and with other cities. The company had been temporarily forced out a few market such as Delhi and Austin, Texas. The ride-hailing giant had also agreed to leave China through a deal made with its arch-competitor in that country, Didi Chuxing. Leaving a market as important as London is putting in new CEO Dara Khosrowshahi in a tough position as the company recovers from founder Travis Kalanick leaving. Taking fleets to EV100: Ten companies have committed to making their fleets 100% electric vehicles at Climate Week NYC. Baidu, Deutsche Post DHL Group, Heathrow Airport, HP Inc., IKEA Group, LeasePlan, METRO AG, PG&E, Unilever, and Vattenfall this week committed to meeting the “EV100” campaign. Member companies will be transitioning from gasoline and diesel vehicles to EVs and a charging infrastructure by 2030. These companies will set out timetables for rolling over their fleets. They’re convinced it will help drive EV adoption, reduce costs, and make electric cars more affordable in markets around the world. It follows two other initiatives led non-profit organization The Climate Group – RE100, which seeks to accelerate the adoption of 100% renewable energy targets; and EP100, which aims to increase the number of companies doubling their energy productivity. Study sees PEV growth continuing: A new study by Navigant Research sees North American sales of plug-in electric vehicles (PEVs) to continue their upward growth trend – 50% growth over 2016 sales. So far, PEV sales have grown tenfold since 2011; while the report doesn’t break out PEVs by vehicle type, the sales data probably includes both battery electric and plug-in hybrid electric vehicles. Growth is coming from California and other states adopting zero emission vehicle mandates, with some of them and other states in the U.S. offering incentive programs for purchasing them such as rebates. Positive demographics related to EV interest and adoption have also been helping sales, according to the study. Most buyers have been in urban areas with high levels of education and income, and driving patterns suitable for PEVs on the market. Navigant Research expects that demographic trend to decline, with buyers expanding to other demographic groups on a wider scale as PEVs become cheaper. 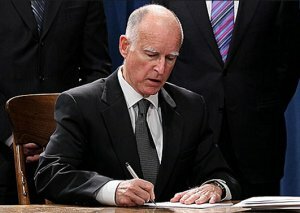 AB 134 adopted in California: California’s legislature passed AB 134, bringing about $900 million in funding to the state for clean transportation initiatives. It was signed by Gov. Jerry Brown over the weekend. Of that total, $140 million will fund the Clean Vehicle Rebate Project specifically targeted to low-income applicants, and $100 million will go to light-duty equity pilot projects. About $180 million will go to the state’s Hybrid and Zero-Emission Truck and Bus Voucher Incentive Project (HVIP). That program offers incentive dollars for the purchase of electric and fuel cell vehicles and ultra low-NOx natural gas technologies. 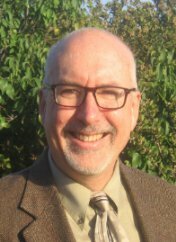 Another $250 million is being directed to the state’s air quality management and air pollution control districts through the Carl Moyer Memorial Air Quality Standards Attainment Program. That state program started in 1998 and is aimed at helping fleets and individuals switch over to clean trucks, school buses, transit buses, and other vehicles. Joint ventures no longer mandatory in China: China will be making a huge change for automakers who want to build electric cars locally – setting up their own shops without having to forge a joint venture with a Chinese automaker. That will lower costs for companies like Tesla that have to pay steep tariffs to import their cars into China, and which choose to run their own factories similar to how they do it overseas. Foreign automakers will be able to go into free-trade zones to establish their factories. The country has 12 free-trade zones in Shanghai, Fujian, Guangdong, and Zhejiang. China will “actively implement the opening up of the new-energy manufacturing sector to foreigners, together with other departments under the direction of the State Council,” the nation’s Ministry of Commerce told Bloomberg. Other carmakers like General Motors, Ford, and Volkswagen, are tapping into JVs with Chinese makers to set up EV manufacturing subsidiaries. LeEco using Faraday Future patents: Parent company LeEco used some of Faraday Future’s electric vehicle design in LeEco’s LeSee electric car, according to patents filed with the U.S. government. A Faraday Future representative confirmed that two of its patents are being used in the development of LeEco’s electric car. The look and design will be used across the FF and LeSee brands. One patent will be used for the look of the exterior design and the other is for the steering wheel. The two companies have been quiet about their working relationship as parent company LeEco has gone through the wringer financially, including a failed $2 billion acquisition of Vizio. In July, FF walked away from its planned $1 billion factory in Nevada. The company has leased an existing factory in Hanford, Calif., as it seeks new investment funds. 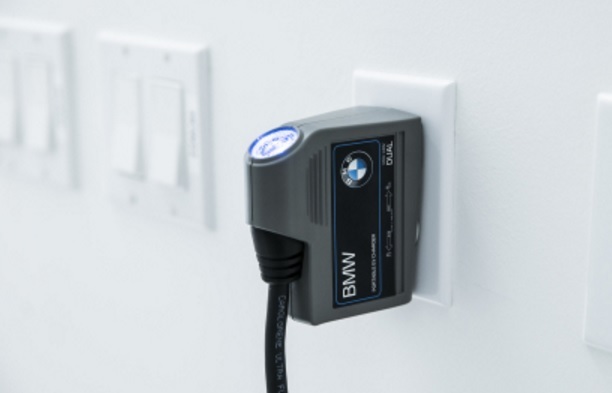 AeroVironment working with BMW and Mini: AeroVironment has been selected as the North American provider of BMW and Mini-branded TurboCord accessory electric vehicle chargers. The dual-voltage charger features a small and lightweight design with a convenient 20 ft. charging cord. That brings 120-volt and 240-volt charging to BMW and Mini electric cars. The TurboCord charger can be purchased with the EV at all North American BMW and Mini dealerships and online. It also integrates state-of-the-art safety features such as unit and plug temperature monitoring, automatic shut-off and a rugged, being waterproof, and submersible enclosure (NEMA 6p) that enables users to safely and reliably charge anywhere indoor and outdoor. AltCar Expo: Fleets, government agencies, automakers, and technology suppliers are looking forward to the next phase of clean vehicles and infrastructure, according to speakers at AltCar Expo on Friday. Adam Mandel, supervisor, product strategy at EVgo, introduced speakers throughout the day, starting with Gary Lentsch, fleet manager at Eugene Water & Electric Board, on NAFA’s sustainable fleet accreditation program. Resources regional fleets are tapping into for clean vehicles and fuels were discussed in the next panel by Craig VanItem, fleet maintenance supervisor at City of Santa Monica, Vartan Yegiyan, police administrator II and assistant commanding officer at Los Angeles Police Department, Laura Renger, principal manager of air and climate at Southern California Edison, and Mike Bolin, senior account executive at SoCalGas. Issues discussed included finding the real cost of ownership for EVs in fleets; the “chicken or the egg” debate over what needs to be prioritized first – clean vehicles of the charging and fueling infrastructure; SCE’s $450 Clean Fuel Rewards Program; and SoCalGas on how landfills and waste are being converted into renewable natural gas. Marco Anderson, senior regional planner at Southern California Association of Governments, led an afternoon panel on EV charging at multi-unit dwellings and workplaces. The Santa Monica event hosted a wide range of vehicles on Friday and Saturday, including the new Nissan Leaf and improved Rogue Hybrid; a BYD electric bus customized for UCLA events; the Chevy Bolt; the Kia Optima and Nero plug-in hybrids and Soul electric; an RNG-powered commercial truck with 400 horsepower; the Toyota Mirai and Prius Prime; the Honda Clarity in its three variations – fuel cell, electric, and plug-in hybrid; and the Karma Revero plug-in hybrid sports car. 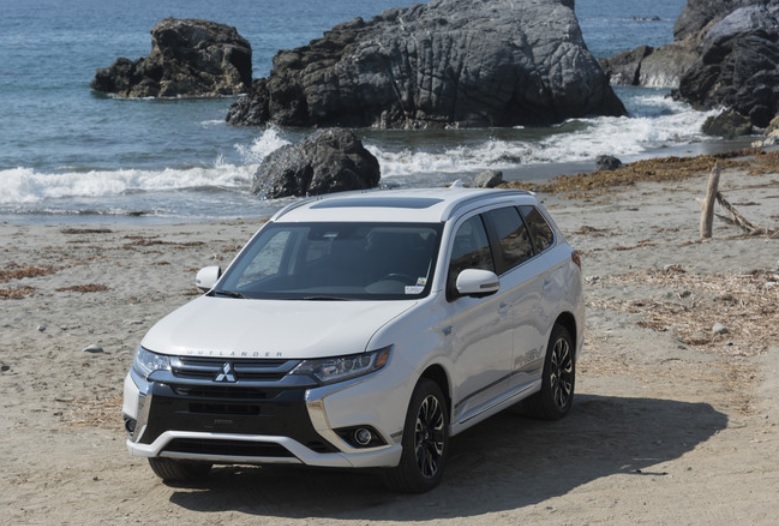 AltCar Expo was tied into National Drive Electric Week, as the event provides a great opportunity to test drive and check out the latest in plug-in vehicle offerings. Ford working with Mahindra: Mahindra Group and Ford Motor Company announced a strategic alliance, designed to leverage the benefits of Ford’s global reach and expertise and Mahindra’s scale in India and successful operating model. The areas of potential cooperation include: mobility programs, connected vehicle projects, electrification, product development, and sourcing and commercial efficiencies. Mahindra has been leading the utility vehicles segment in India for the past seven decades, and is the only automaker with a portfolio of electric vehicles commercially available in India. The Indian automaker is also developing products like the GenZe – the world’s first electric connected scooter. “Ford is committed to India and this alliance can help us deliver the best vehicles and services to customers while profitably growing in the world’s fifth largest vehicle market,” said Jim Farley, Ford executive vice president and president of Global Markets. GM in China: General Motors CEO Mary Barra, speaking to media in Shanghai on Friday, said that the automaker is rolling out at least 10 new energy vehicles (NEVs) in China by 2020. Three of them were already placed in that market over the past year – the Cadillac CT6 and Buick Velite 5 plug-in hybrids and the Baojun E100 all-electric vehicle. Barra explained how it will be part of a larger move bring together autonomous vehicles, connectivity, and shared mobility services. The Chinese government is taking very seriously the need to address fast-growing cities with air pollution, traffic congestion, and safety. By 2025, nearly all of the Buick, Cadillac, and Chevrolet will have an electrified version. GM’s joint venture company with Chinese automaker SAIC Motor, called SAIC-GM, will be opening a new battery assembly plant in Shanghai sometime this year to support the electrification strategy. eCanter electric truck comes to America: Daimler beat Tesla in bringing commercial electric trucks first to the U.S. market. 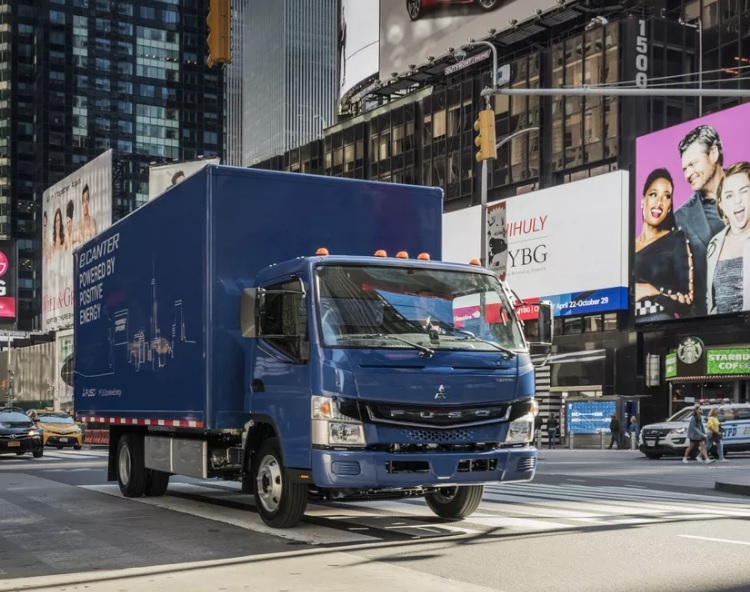 Mercedes brought Mitsubishi Fuso’s eCanter electric trucks to New York City yesterday. UPS, the Bronx Botanical Garden, Habitat for Humanity, and Big Reuse have begun two-year leases on a small number of the medium-duty electric trucks that can go up to 80 miles on a charge. Daimler had previously made a deal with 7-Eleven to send 25 of the trucks to Japan. The electric trucks can carry three to four and a half tons of cargo, which is a few tons less than the diesel equivalent. Mazda’s plan to electrify fleet: Mazda Motor Corp. is planning on adding an electrified version to all of its vehicles by the early 2030s, according to a Kyodo News report. They’ll be all-electric, plug-in hybrid, and hybrid vehicles. 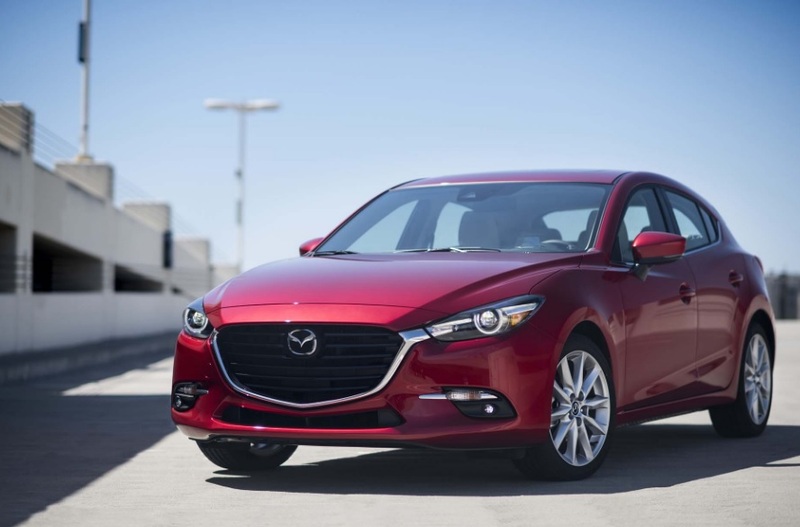 The company currently offers one hybrid vehicle, a version of its Mazda3, and has focused on its fuel efficient Skyactiv system in gasoline engines. Electric powertrain technologies are being developed and may be deployed in Mazda vehicles starting in 2019. At that time, the company plans to reveal a very efficient gasoline engine that be used in plug-in hybrid models. Mazda previously forged an alliance with Toyota to develop electrified technology. 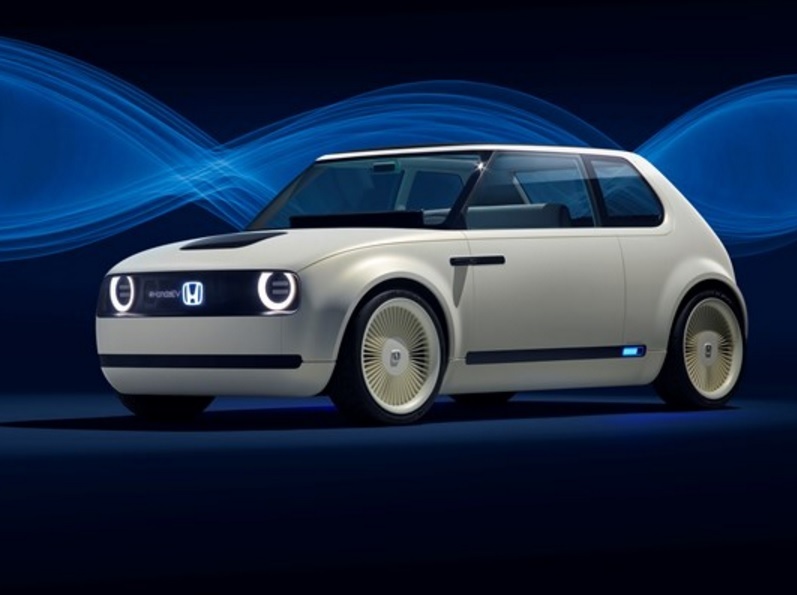 Honda Urban EV: Honda is showing the Urban EV Concept at the Frankfurt auto show. Built on a new platform, the company says it’s the model for a future battery electric production vehicle. It will be introduced into the European market with no word yet on whether it will show up in the U.S. It will have an on-board advanced Honda Automated Network Assistant acts as a personal concierge, which learns from the driver by detecting emotions behind their judgments for future recommendations. Honda’s Power Manager Concept, also revealed in Frankfurt, can store and manage energy between the grid, the electric car, and homes. The Urban EV Concept will come out in the near future. “This is not some vision of the distant future; a production version of this car will be here in Europe in 2019,” Honda Motor Co. President and CEO, Takahiro Hachigo. Seven new hydrogen stations: The California Energy Commission awarded a grant of $16,362,500 on Aug. 9 to Equilon Enterprises LLC, a subsidiary of Shell Oil Company, for the introduction of seven hydrogen refueling stations in Northern California. The hydrogen stations will be built in collaboration with Honda and Toyota, who will also offer financial support. 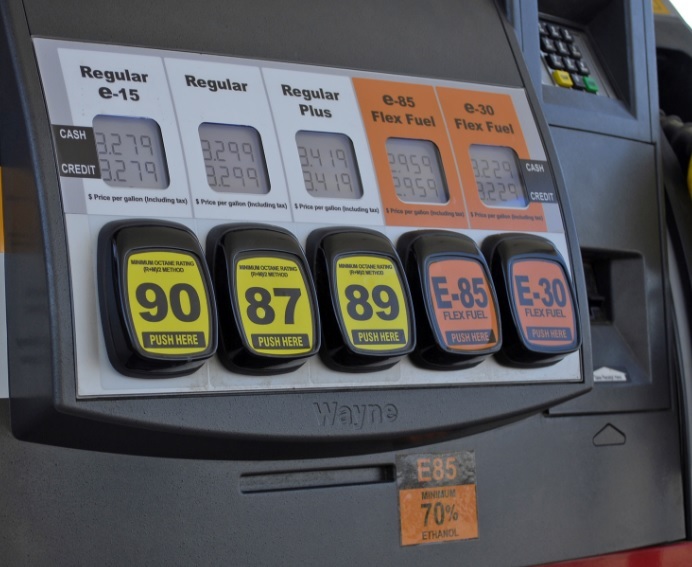 All seven will be Shell-branded retail stations across Northern California: three in San Francisco, and one in each of Berkeley, Sacramento, Citrus Heights, and Walnut Creek. 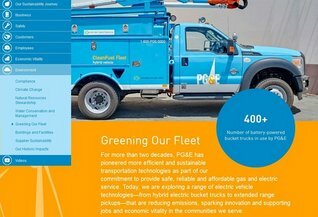 The Energy Commission awarded the grant through its Alternative and Renewable Fuel and Vehicle Technology Program (ARFVTP), which invests up to $100 million every year to support innovations in transportation and fuel technologies that help California meet its energy, clean air, and climate change goals. Jaguar racing special edition: Jaguar’s racing division will be launching an exclusive support race to the FIA Formula E Championship in season five at the end of 2018. 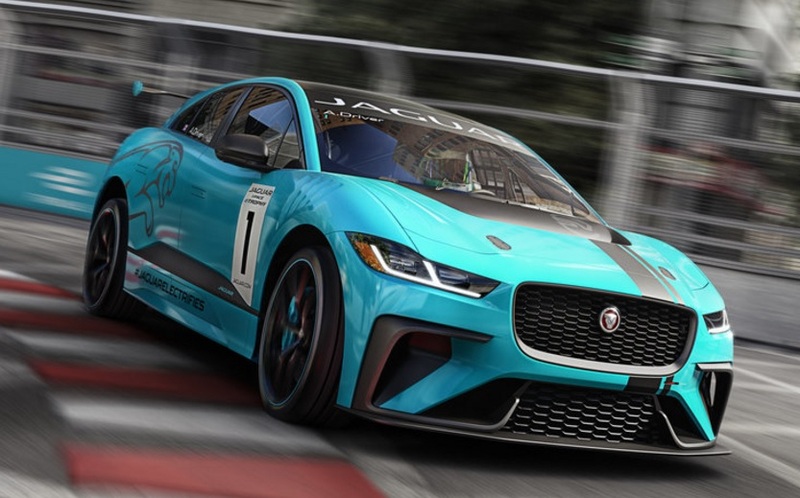 The Jaguar I-PACE eTROPHY will be the support series for the Formula E series, taking place on the same weekends at the same city circuits, starting in late 2018. The company says it has created the world’s first production battery electric vehicle race series. It will also support the launch of the Jaguar I-Pace, the company first battery electric vehicle.